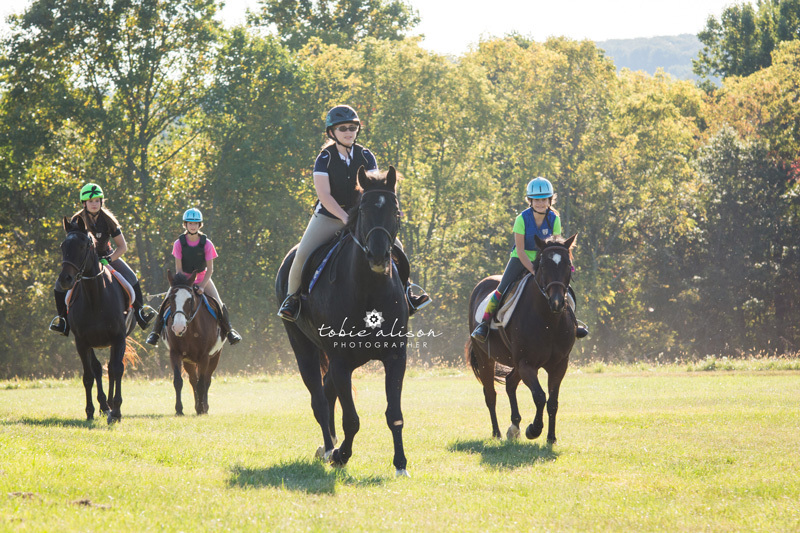 Gallop into summer at TREC – our next 8 week lesson session begins on May 22 – July 10 – As we are moving into summer vacation plans – no worries – we will continue to be flexible in scheduling make-ups! Please let your instructor and Ann know if you are not continuing in your slot so we can plan our schedule for the summer. Early bird payment – $232.50 (10% discount) due no later than May 15. Please honor our deadline:) for the reduced price. The first three weeks of camp are full however we have space weeks 4 to 7 – let Ann know if you would like to sign up. ← Talbot Run May Newsletter – So Much FUN!